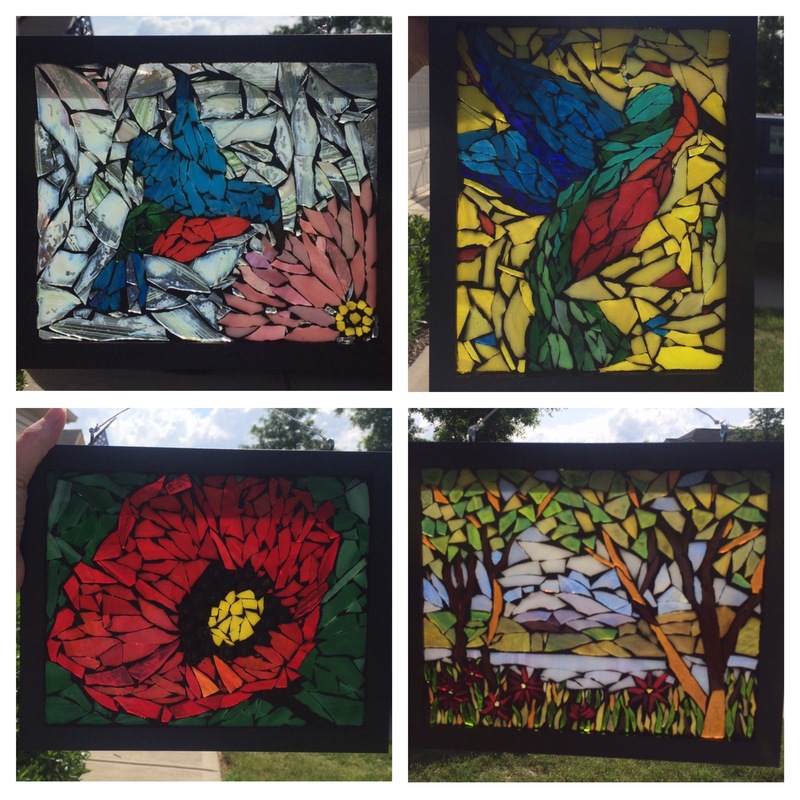 One of my favorite things to do is to teach Mosaics and see the joy and creativity blossom in my student’s faces. Mosaics are a very soothing, meditative creative outlet. Even those who feel that they are not great artists can create beautiful things in mosaics. The more you do, the more creative you become. When you start creating, the stress melts away. After a rough day, there is nothing better than taking something broken and creating something beautiful from it. Many people with chronic illnesses find that creating is therapeutic for them.